We are pleased to announce two new additions to the LightGraphix E1 range. 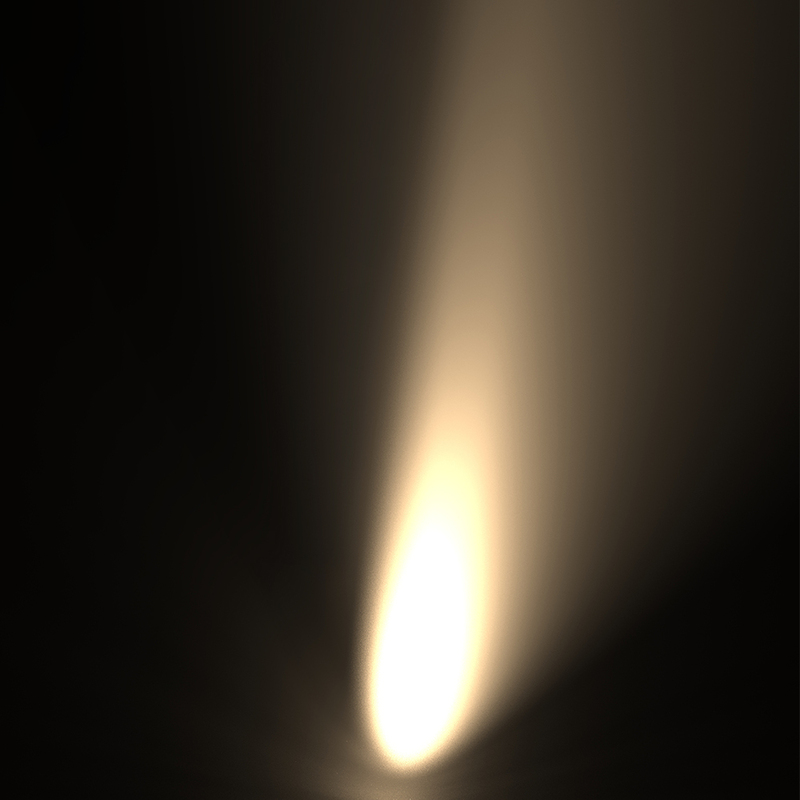 The LD150 and LD151 have now been joined by new tilted variants, the LD150T and LD151T. 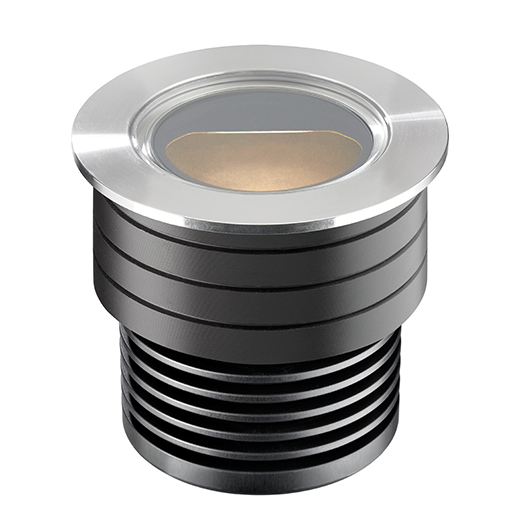 The LD150 and LD151 have been re-engineered with the LED and optics on a 6º tilt. Matching the same tilt found on the LD56T. 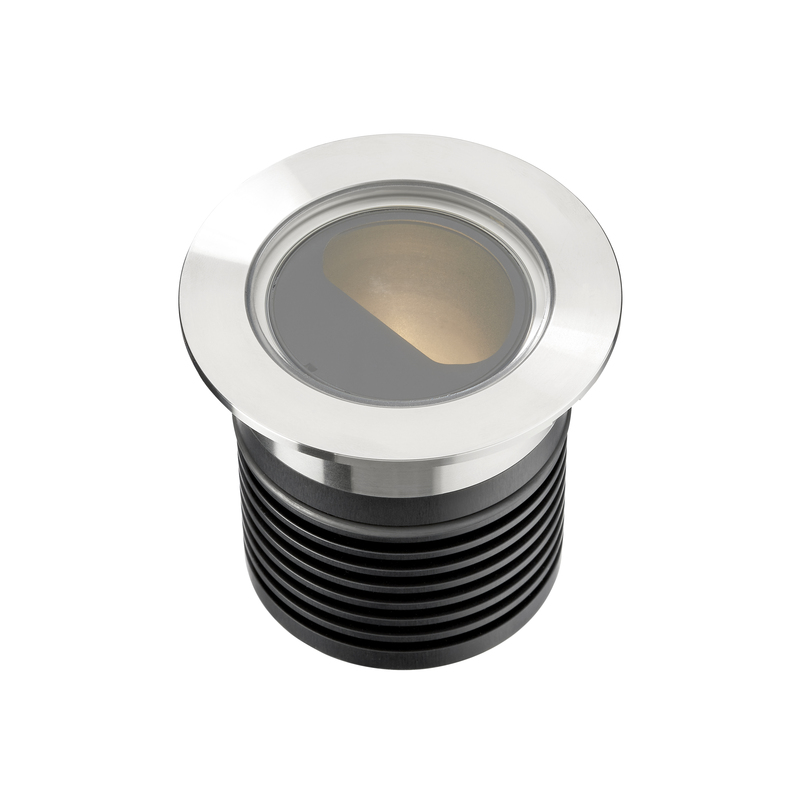 This allows the light to be focused onto the lit surface, and enables the uplighters to be set further away from the wall if required. It has been designed specifically to produce low glare illumination to exterior walls and columns. 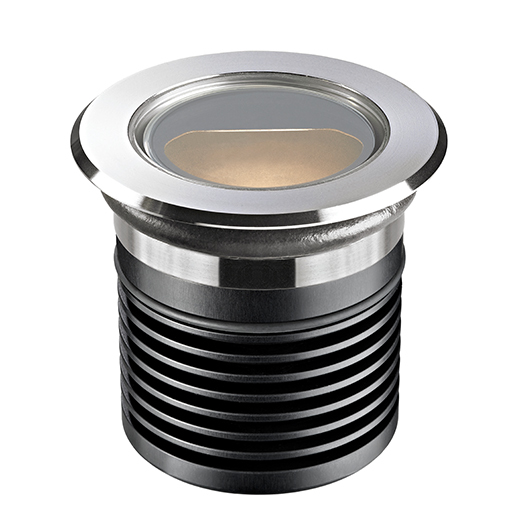 Further details about the LD150T and LD151T can be found on our product page.